We’ve given a fair bit of space in the past few months to ELT Entrepreneurs, but there’s another kind of entrepreneur who deserves some attention. The materials writer turned self-publisher, or ‘indie press’. This is a round-up of some of the books that are out there that have made it through the process without the help of a major publisher. We hope to be able to spotlight more books as they come out so please see the details at the foot of the page if you have something you’d like to contribute in future. 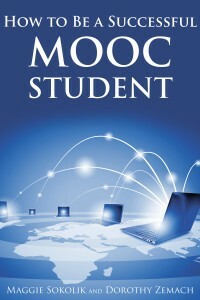 How To Be a Successful MOOC Student by Maggie Sokolik/Dorothy Zemach, 2014. 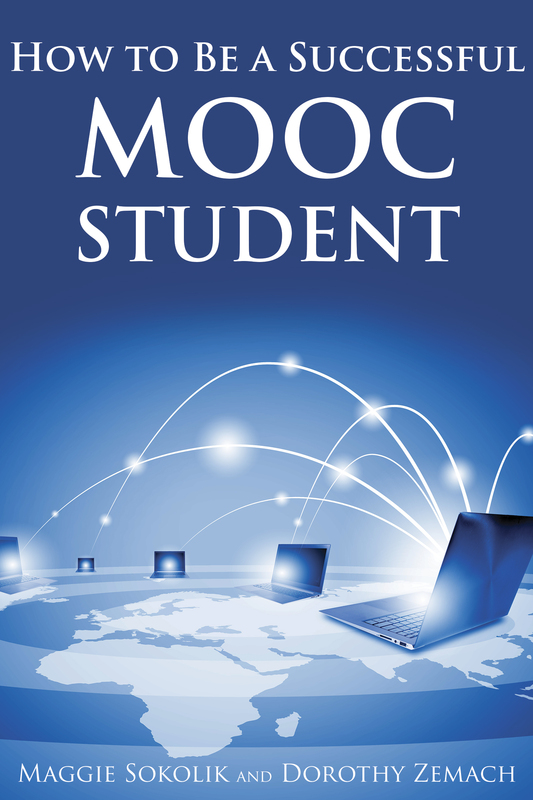 MOOCs – Massive Open Online Courses – enable students around the world to take university courses online. This guide, by the instructors of edX’s most successful MOOC in 2013-2014, Principles of Written English (based on both enrolments and rates of completion), advises current and future students how to get the most out of their online study. It covers areas such as what types of courses are offered and who offers them, what resources students need, how to register, how to work effectively with other students, how to interact with professors and staff, and how to handle assignments. Available in eBook and paperback. Available from Amazon, Apple, Book Depository. 50 Ways to Teach Teenagers by Jo Cummins, 2014. 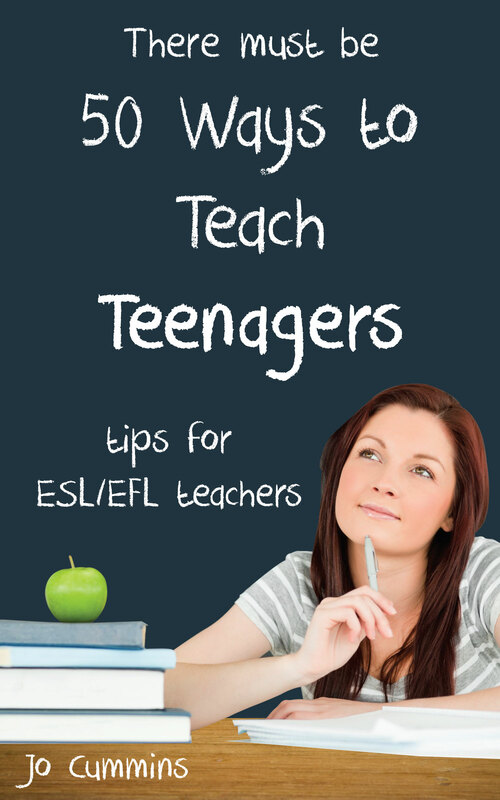 This book presents ideas and techniques appropriate for teenagers, divided into sections for Icebreakers/Warm-ups, Vocabulary Revision, Grammar, Reading, Writing, Speaking, and Listening. The Fifty Ways to Teach series gives you a variety of drills, games, techniques, methods, and ideas to help your students learn English. Many require little to no preparation or special materials. The ideas can be used with any textbook, or without a textbook at all. These short, practical guides aim to make your teaching life easier, and your students’ lives more rewarding and successful. Available as eBook only. English for Scammers by Chuck Sandy/Dorothy Zemach, 2014. Curious as to why no one has claimed their UK lotto winnings from you? Why no one wants to call about the box of cash valued at seven million five hundred thousand Dollars US (US $7,500,000.00)? Why no one is responding to your PASSIONATE REQUEST FOR JOINT MUTUAL INVESTMENTS BENEFITS? If so, this book is for you. 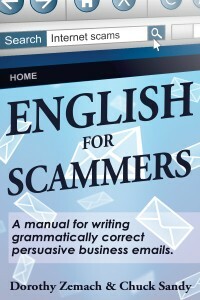 While this book is not written for scammers, its purpose is to help you avoid writing like a scammer and having your business letter wind up in someone’s junk mail folder. 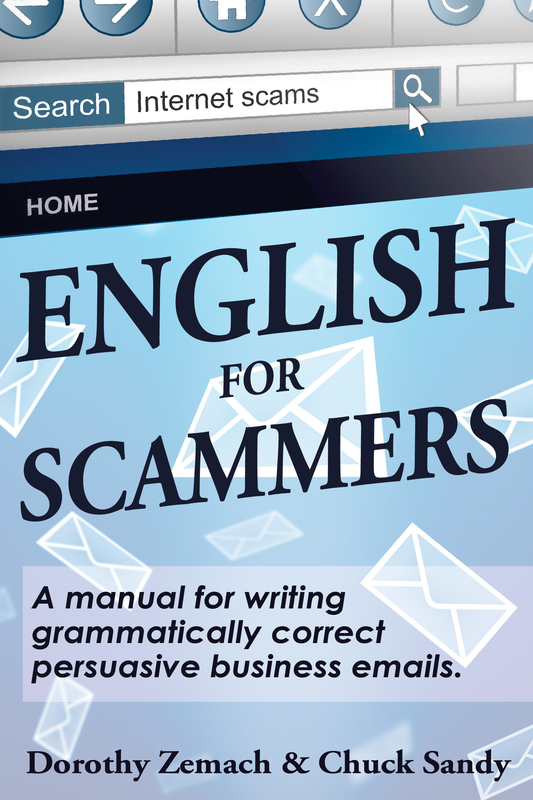 English for Scammers analyses common mistakes, drawn from genuine correspondence, and tells you how to improve your writing so that it is appropriate for standard business letters written in English. Each unit contains exercises and an answer key. A final exam at the end offers a comprehensive review of all topics. Available as an eBook and paperback. 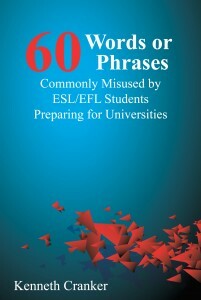 60 Words or Phrases Commonly Misused by ESL/EFL Students Preparing for Universities by Kenneth Cranker, 2014. This book is intended for classroom or individual study for students who need to clean up their grammar at the word level in preparation for university-level academic writing. 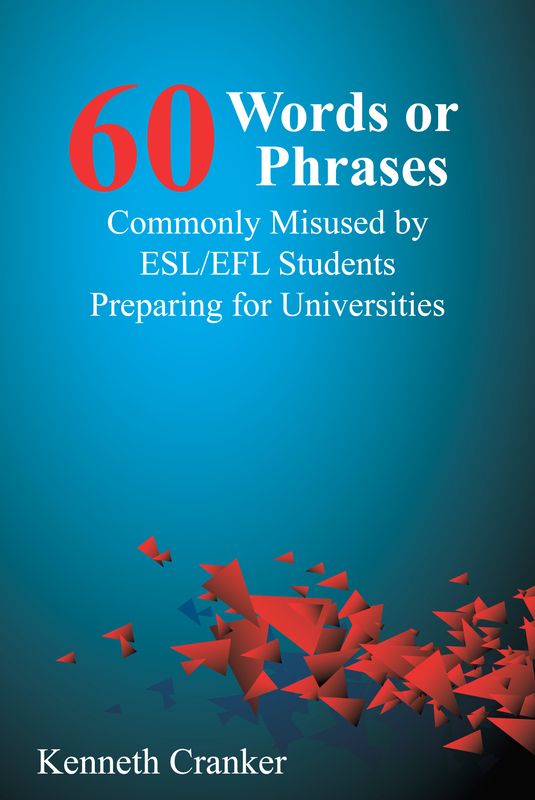 It presents 60 words or phrases that are frequently problematic for advanced non-native students of English, exposing the errors, explaining them, and providing examples of correct usage. The most important points are summarised as tips and students have the opportunity to write their own sentences with the expressions. Available as an eBook and paperback. Available from Amazon, Apple, Book Depository. 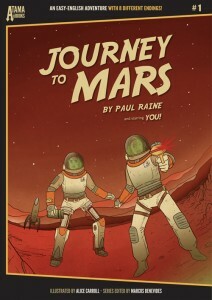 For more titles from Wayzgoose, go here. 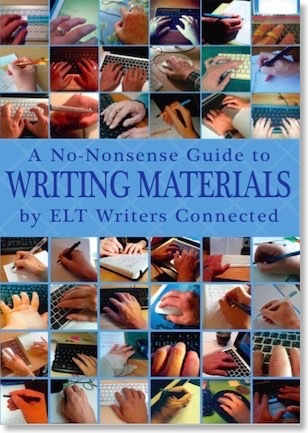 The No-Nonsense Guide to Writing by ELT Writers Connected, edited by Lindsay Clandfield, 2015. The No-Nonsense Guide to Writing is a free eBook for anyone who is interested in designing and writing materials for the learning and teaching of English as a foreign (or additional) language. It offers advice not only about the process of writing but also on aspects of contracts and adequate remuneration. Other aspects of a writer’s life are covered too, such as who you may collaborate with and what it’s like to give presentations about your work – and of course about what happens when things go wrong. You can find out, too, who produces and publishes ELT materials in today’s changing world and how to produce a sample to persuade them to take an interest in your work. Various titles, series editor: Marcos Benevides. Atama-ii is a series of multiple-path adventure stories in easy English, suitable for ELT and reluctant readers of all ages. This series of original ‘Choose Your Own Adventure’-style ELT readers currently includes five titles, with more on the way. All titles are at the 300 headword level (A1+), feature full colour illustrations, and are suitable for individual reading or for small group discussion activities. 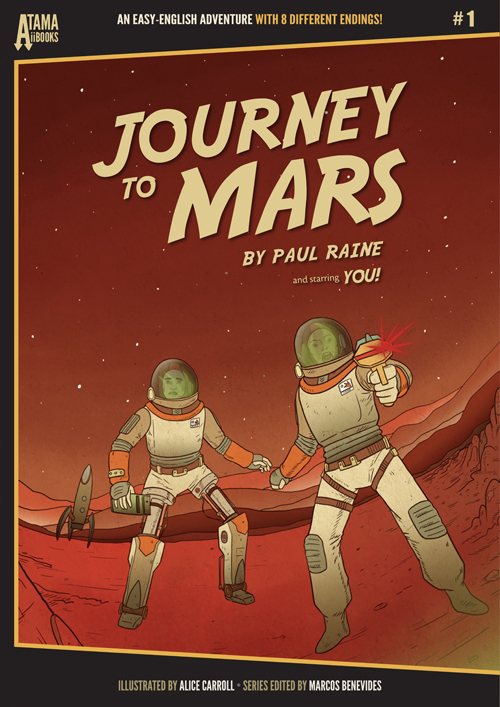 The series is edited by multiple award-winning author Marcos Benevides, and includes the titles Journey to Mars by Paul Raine, Zombies in Tokyo by Andy Boon, The Lost Cup by James Broadbridge, Backstage Pass by Lesley Ito, and Hunter in the Darkness by Ramy Habeeb. Available in ebook or print. Available from Atama-ii.com, Amazon, Facebook or join the Newsletter. Try a complete story for free on YouTube. 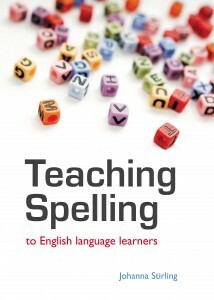 Teaching Spelling to English Language Learners by Johanna Stirling, 2011. English spelling is complex and especially hard to handle for second-language speakers. This book gives the teacher a toolkit for tackling spelling with learners of different ages and levels. It explores in detail some of the issues that teachers face in understanding the complex spelling systems of English, how students can learn to spell well and how it can be taught effectively. It presents an original multi-dimensional approach to teaching spelling which makes it engaging and successful . Over seventy innovative techniques and activities help the learner to boost their spelling strategies as well as their knowledge. Teaching Spelling to English Language Learners was nominated for an ELTon and was awarded a Special Commendation for the British Council Award for ELT Writing. Available from: The Spelling Blog, Amazon, Lulu. If you have an ELT book out that you’ve self-published, or is available through an independent press, we’ll be running another round up mid-April 2015. The deadline is 12th April. Please send a blurb, front cover, author/editor details and buy links to blogeditor at eltjam dot com. We can’t guarantee to include every title sent and we’re not reviewing the books at this stage. Featured photo by stevehuang7 via Compfight cc Text added by ELTjam. I’ve been trying to download The No-Nonsense Guide to Writing by ELT Writers Connected, edited by Lindsay Clandfield, 2015. but it won’t do it! I’d be very grateful if you could point me in the right direction so I can! Many thanks indeed.